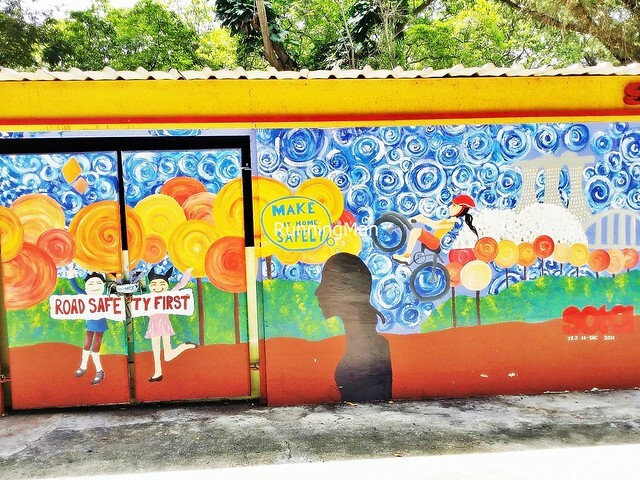 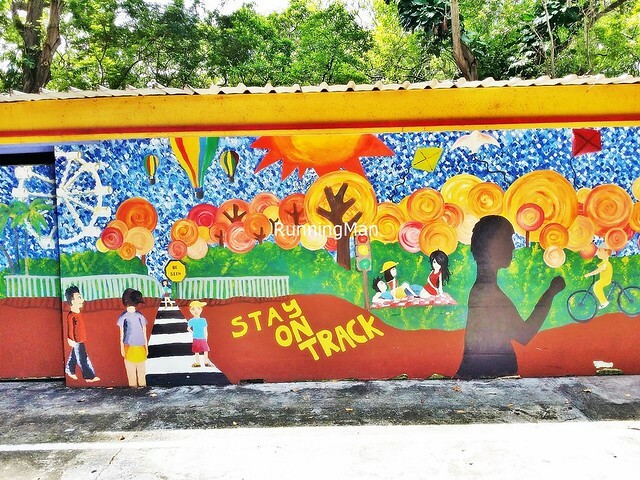 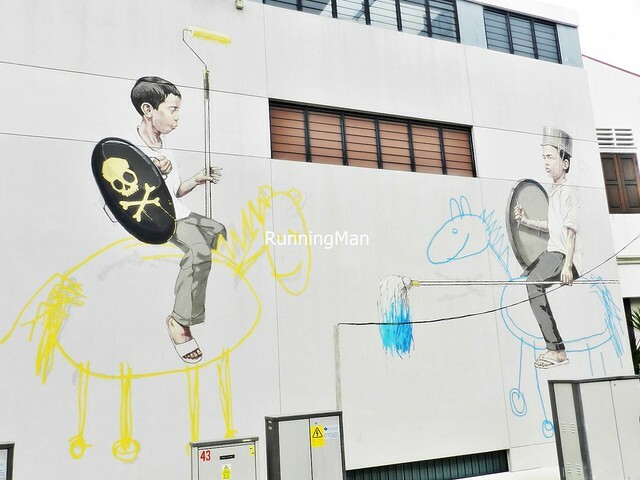 A look at street art in several areas in East Singapore. 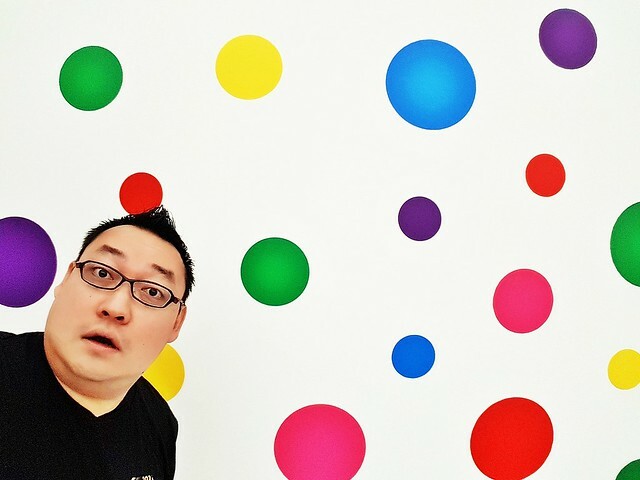 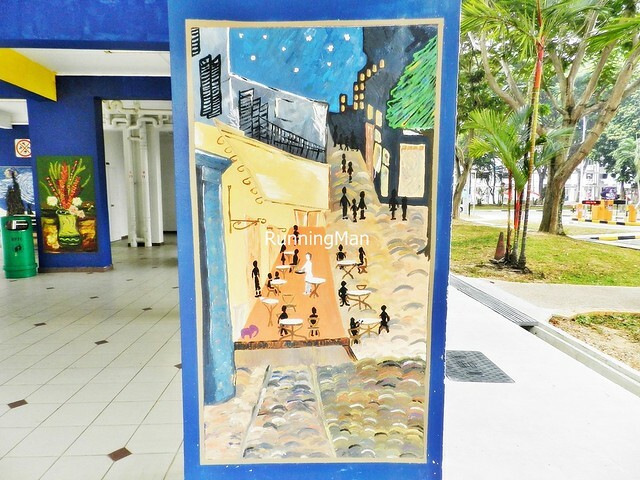 These are all commissioned works located in public areas, easily accessible, and free! 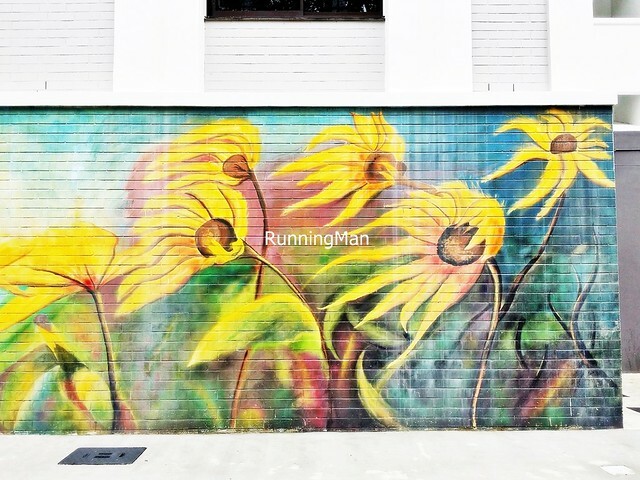 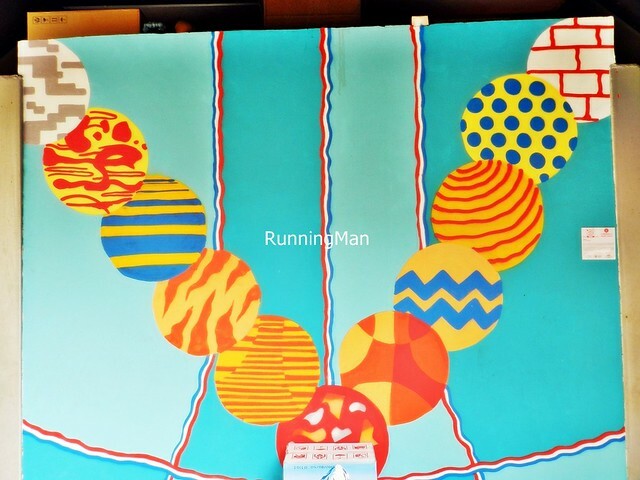 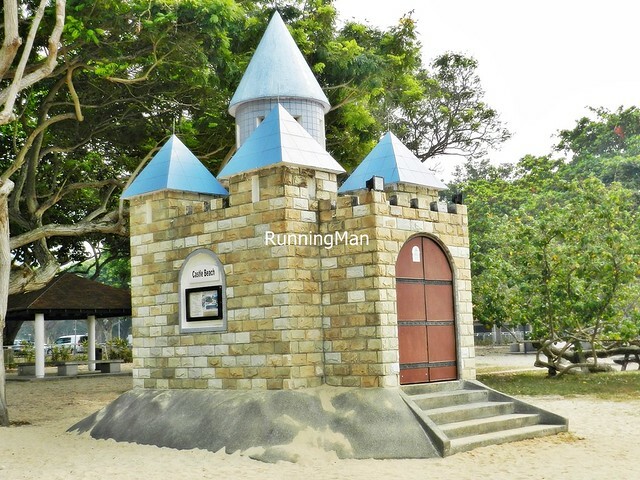 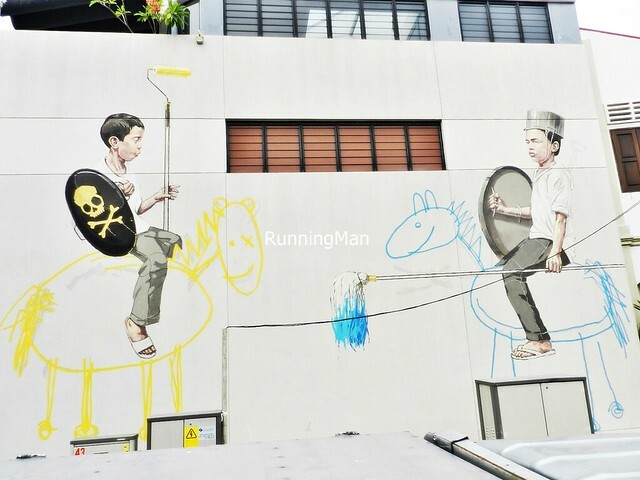 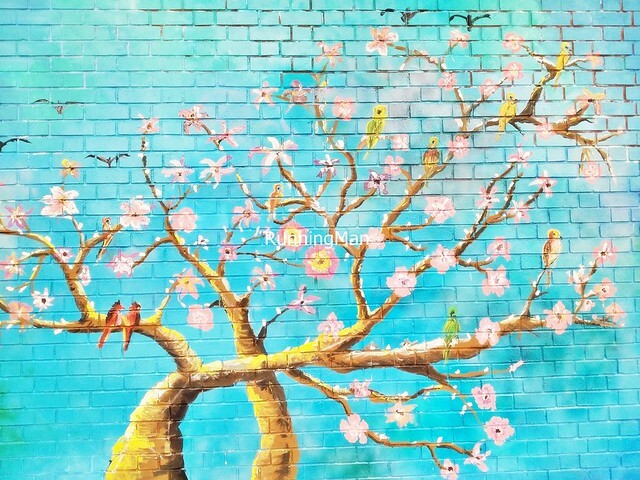 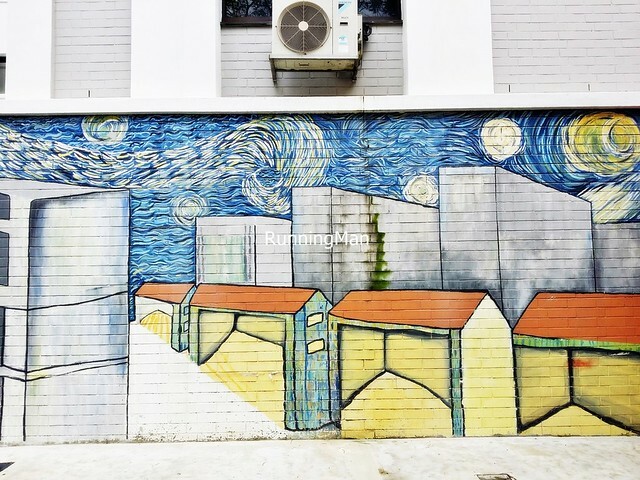 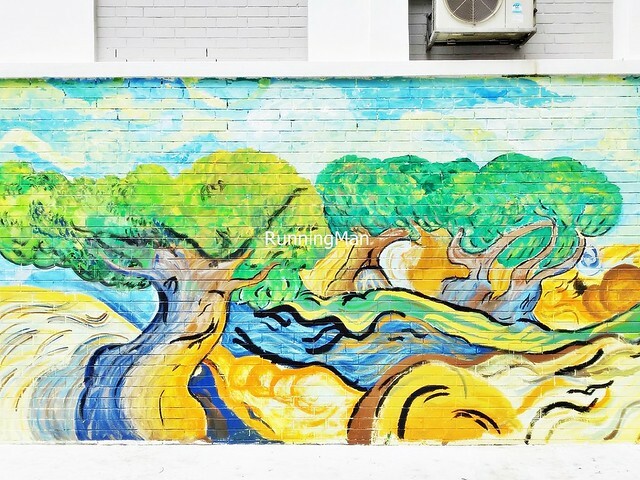 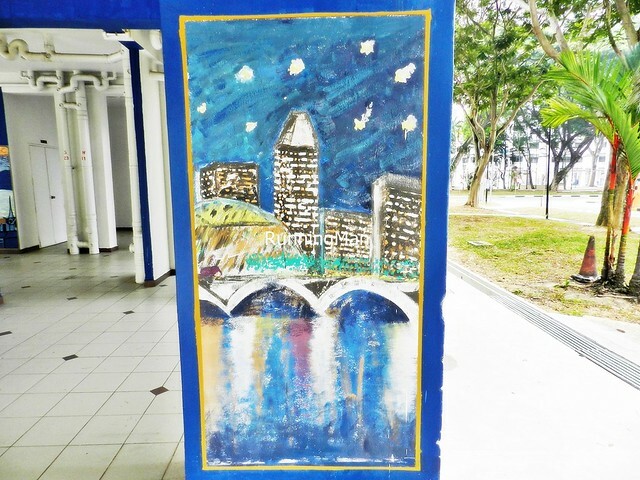 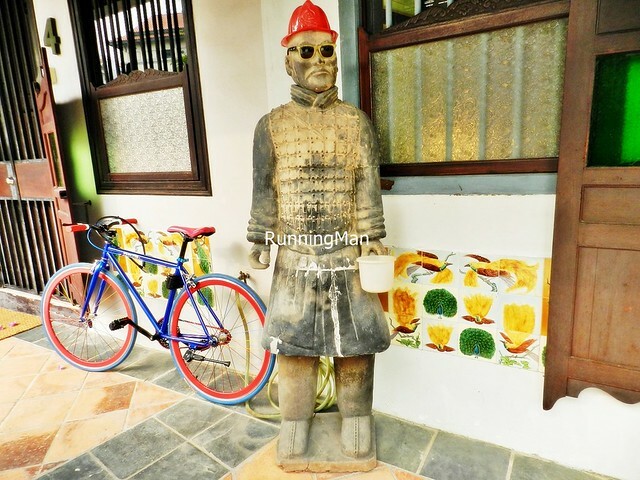 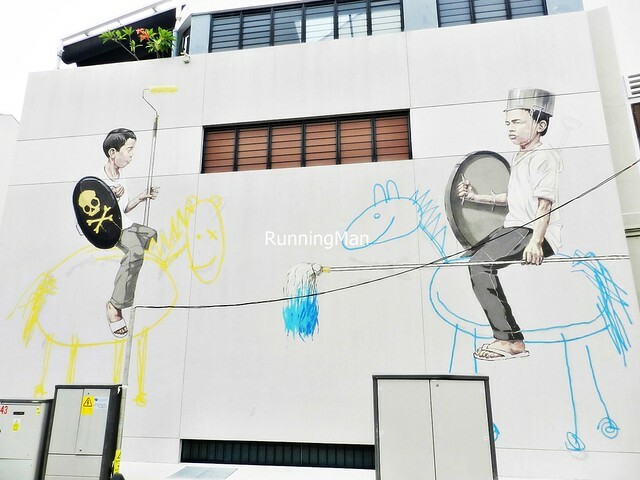 Areas in East Singapore with street art include: MacPherson, Joo Chiat, Siglap, and East Coast. 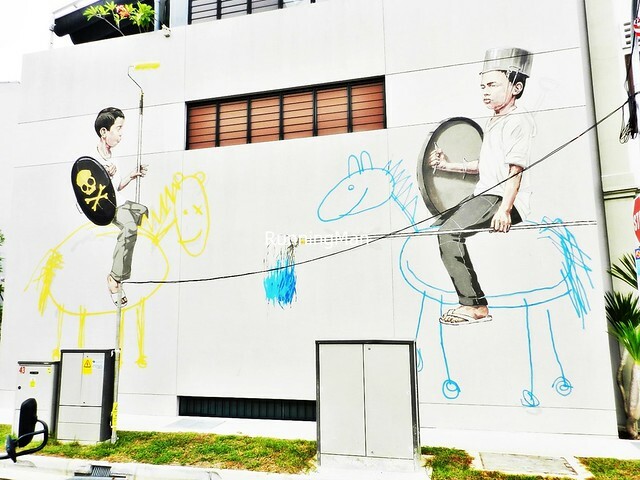 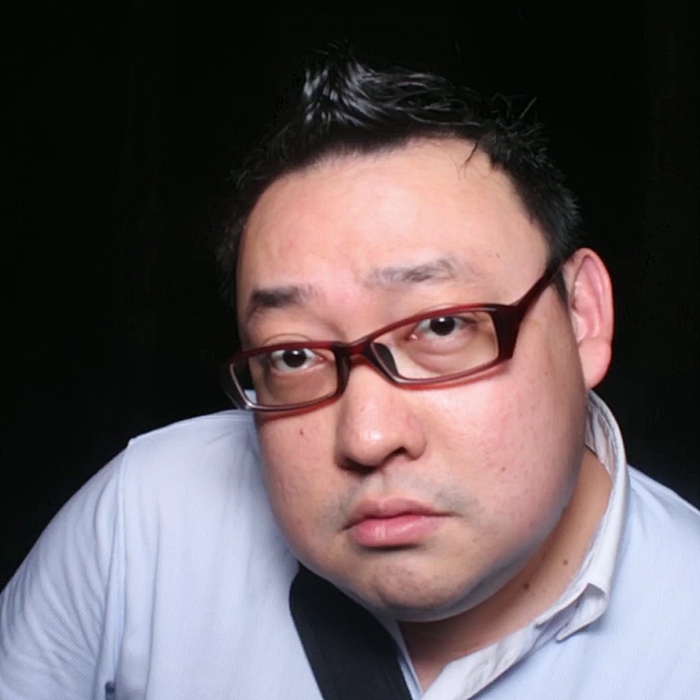 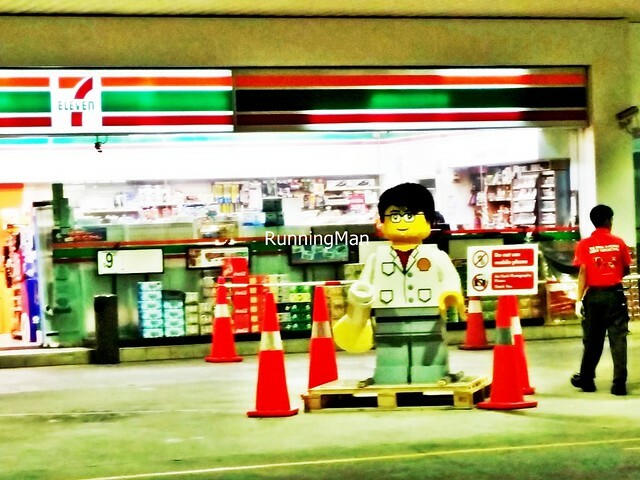 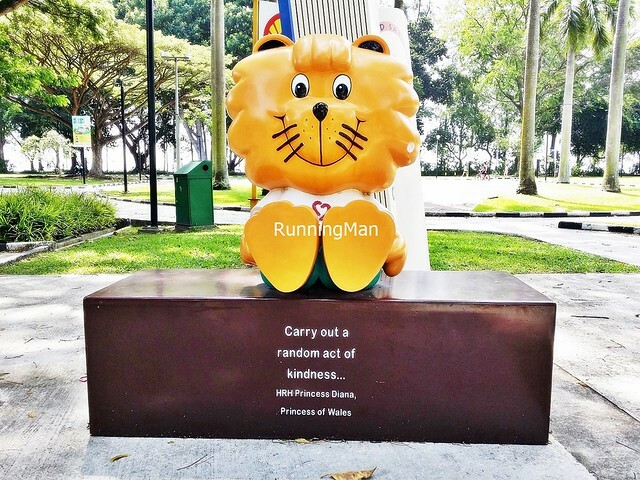 Disclaimer: Any writing, drawing, symbol, or marking on public or private property, without the consent of either the property's owner, or the Singaporean authorities, is considered an act of vandalism, and is an offense under the Singapore law. 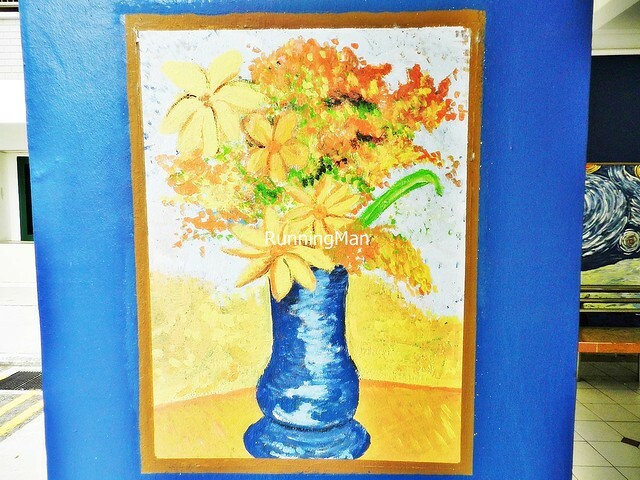 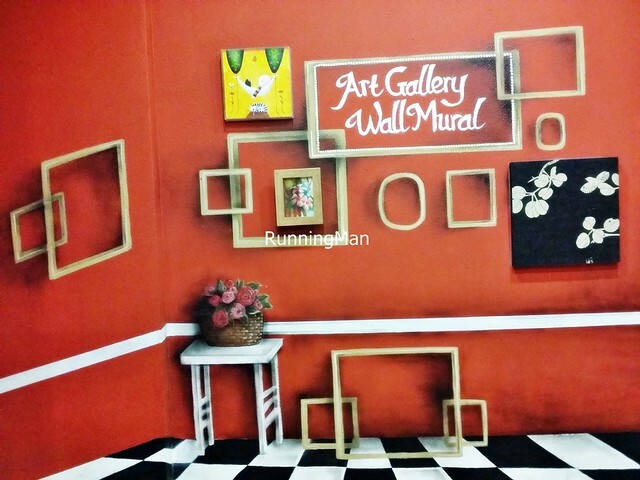 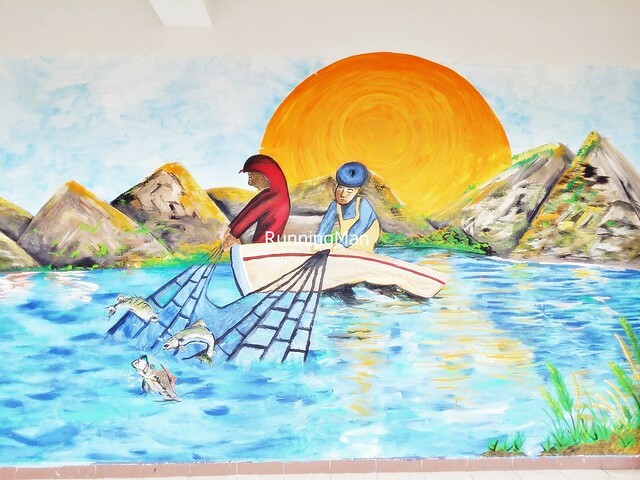 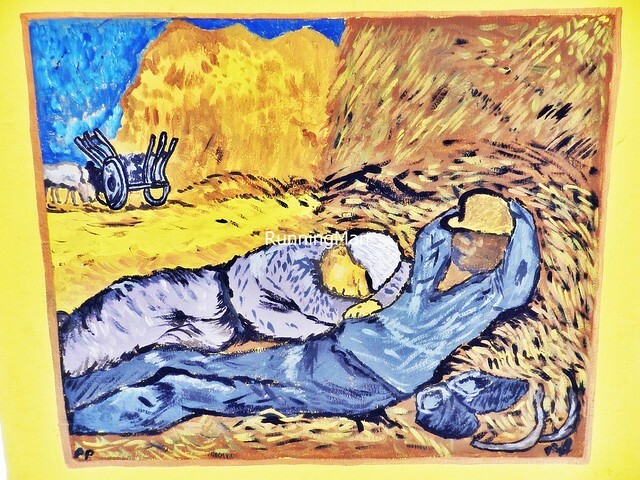 The artwork displayed here are commissioned works, done with the necessary approvals.